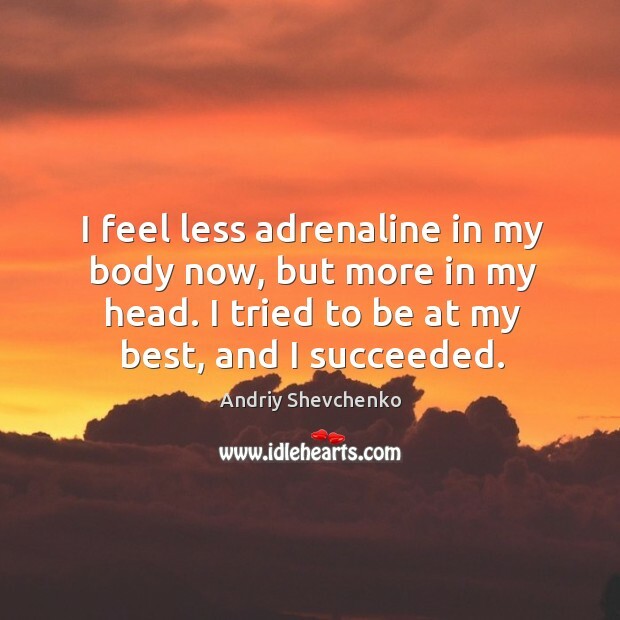 Enjoy the best inspirational, motivational, positive, funny and famous quotes by Andriy Shevchenko. Use words and picture quotations to push forward and inspire you keep going in life! When I was a child, it was my dream to be a professional footballer. When I was 14 I visited Milan's San Siro stadium and remember thinking how unbelievable it was. From then onwards I vowed that one day I would be playing there - and I am very proud that I achieved this and also for everything else I have managed to achieve in football. We are playing at home, with full stadiums and passionate fans. It will be very special moment for me. 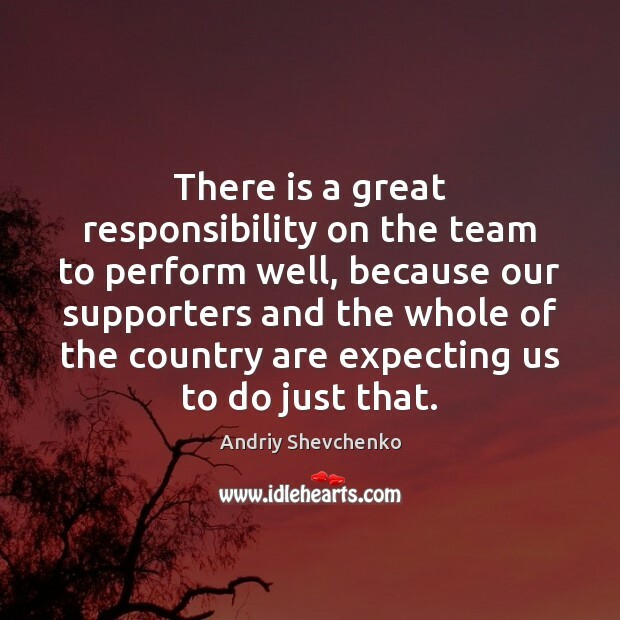 There is a great responsibility on the team to perform well, because our supporters and the whole of the country are expecting us to do just that. 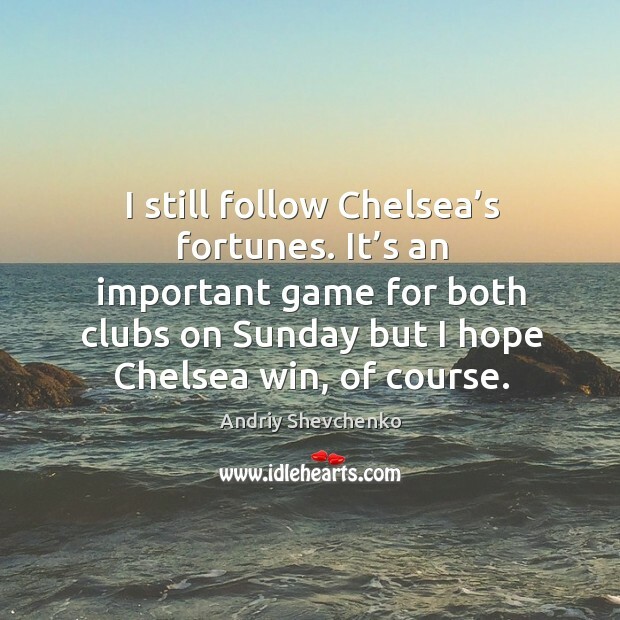 I still follow Chelsea's fortunes. 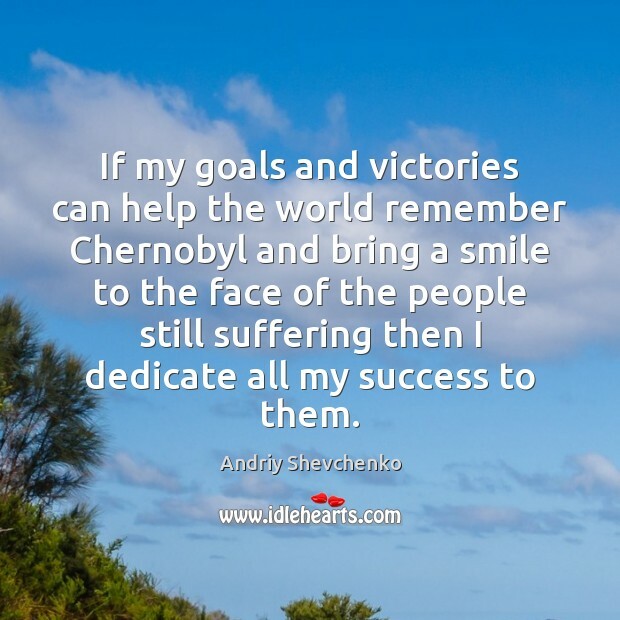 If my goals and victories can help the world remember Chernobyl and bring a smile to the face of the people still suffering then I dedicate all my success to them. 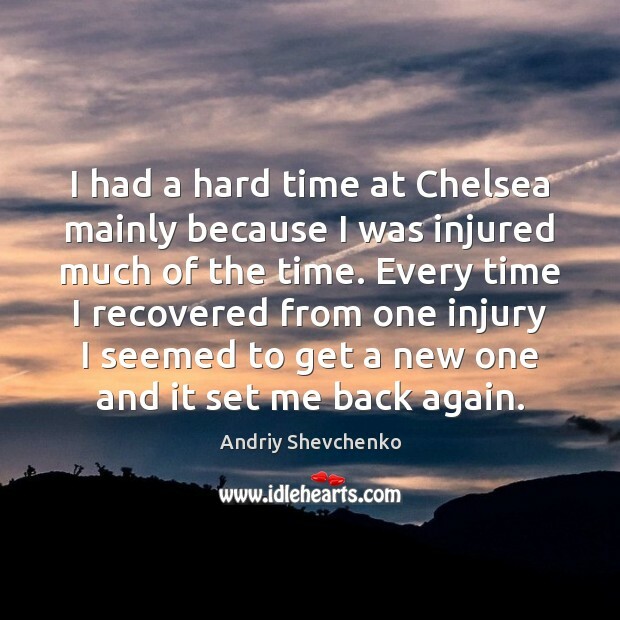 I had a hard time at Chelsea mainly because I was injured much of the time. Every time I recovered from one injury I seemed to get a new one and it set me back again. When I was a child, it was my dream to be a professional footballer. When I was 14 I visited Milan’s San Siro stadium and remember thinking how unbelievable it was. From then onwards I vowed that one day I would be playing there – and I am very proud that I achieved this and also for everything else I have managed to achieve in football. 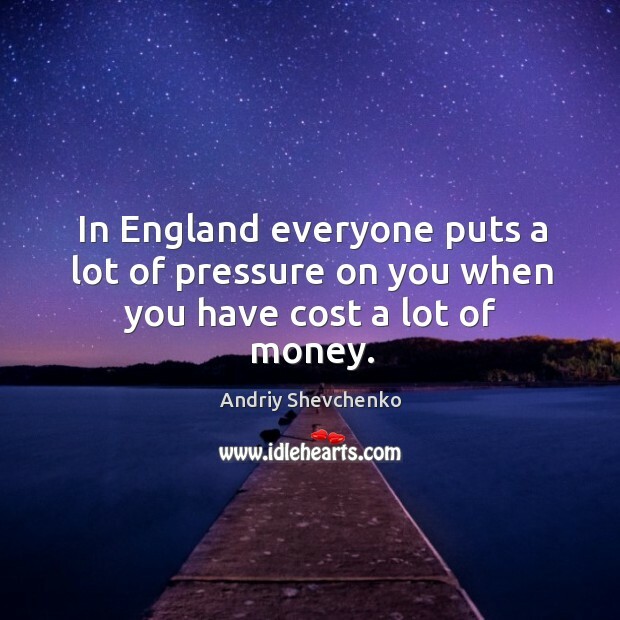 In England everyone puts a lot of pressure on you when you have cost a lot of money. 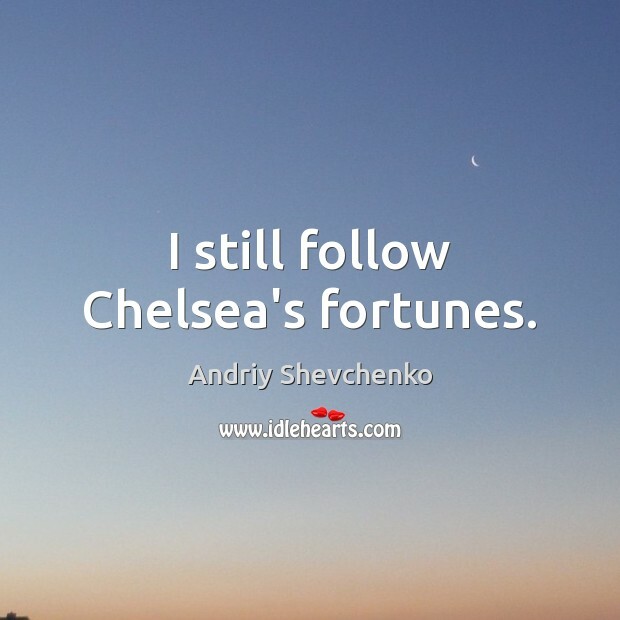 I still follow Chelsea’s fortunes. It’s an important game for both clubs on Sunday but I hope Chelsea win, of course. I feel less adrenaline in my body now, but more in my head. I tried to be at my best, and I succeeded. I would like to thank everyone who supported me to be fit for the Euros. I had some fitness problems before the tournament, but I am here now! It will be hard for us and it will be an achievement just to get out of the group stages and through to the quarterfinals, but I am personally dreaming of reaching the final! My fitness is good. 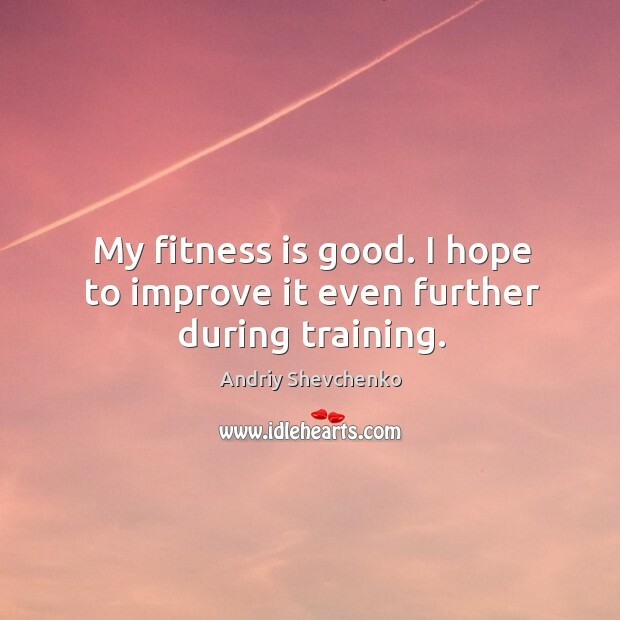 I hope to improve it even further during training.